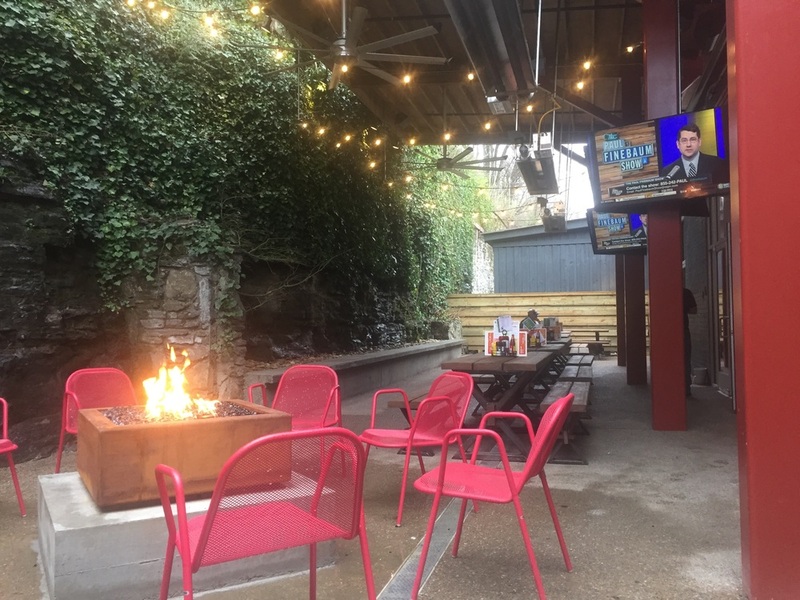 With daylight savings time & warmer, sunnier days ahead, I figured putting together a list of some of the best patios & rooftops in Nashville might be a good idea !! Grab some friends & go enjoy some live music, great food & ice cold drinks in the best city there is to do it in!! ACME has some of the best views there are in Nashville!! Located downtown, you are overlooking the Cumberland River, Nissan Stadium and the Pedestrian & Korean Veteran's Blvd bridges and also can see all the way down Broadway. It's the perfect place to pre-game before Titans games or just plain awesome for any sunny day! They also have a live DJ which makes for a fun time! 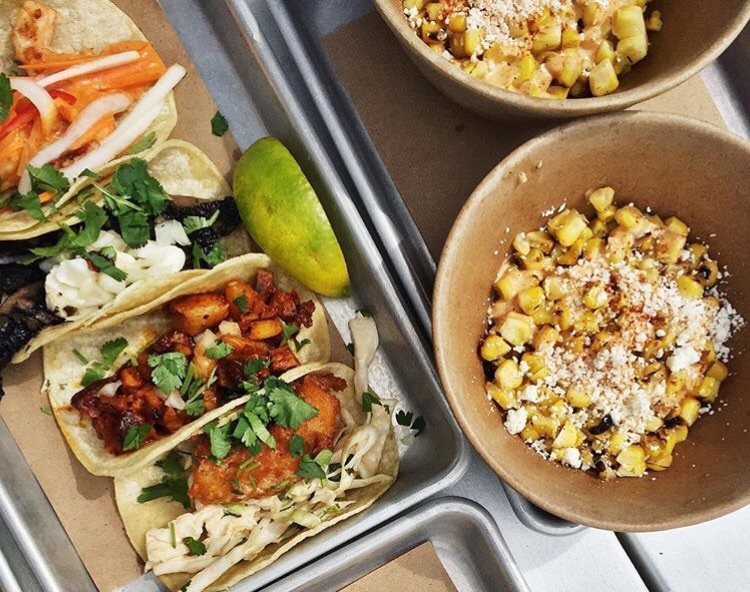 Bar Taco, located in 12 South, is the newest stylish Mexican spot serving serving classic & creative tacos. Casual atmosphere and great place to go with a group !! Their food is amazing !! 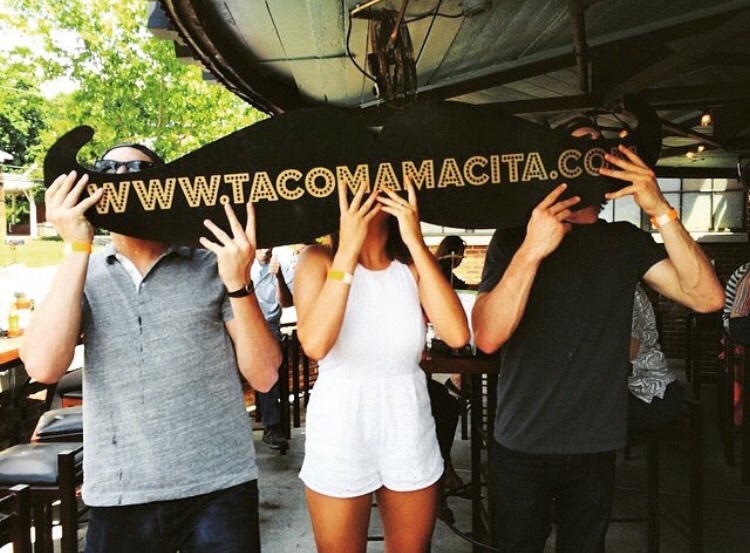 Taco Mamacita's is located in Edgehill Village. Another great Mexican restaurant with inventive tacos and enchiladas! This is also a great place to go with a group! I spent my last birthday there with 25 of my closest friends! Great atmosphere !! Tootsie's is one of the oldest and most famous Honky Tonks downtown Nashville has to offer. 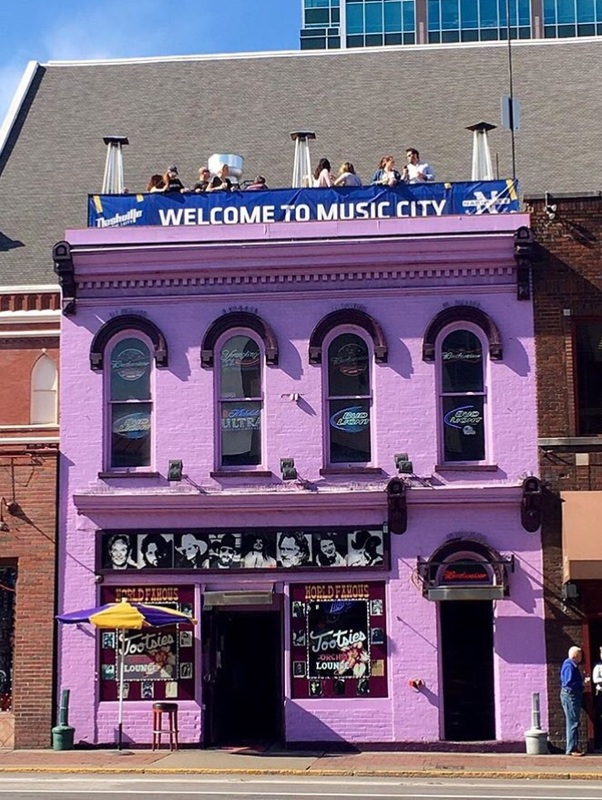 Located on Broadway, the newest addition to Tootsie's is their rooftop bar with up close views of the "Batman building", Bridgestone Arena and birds eye view of Broadway. It's the perfect place to people watch and listen to some great live music! Virago has one of my most favorite ambiance's Nashville has to offer. 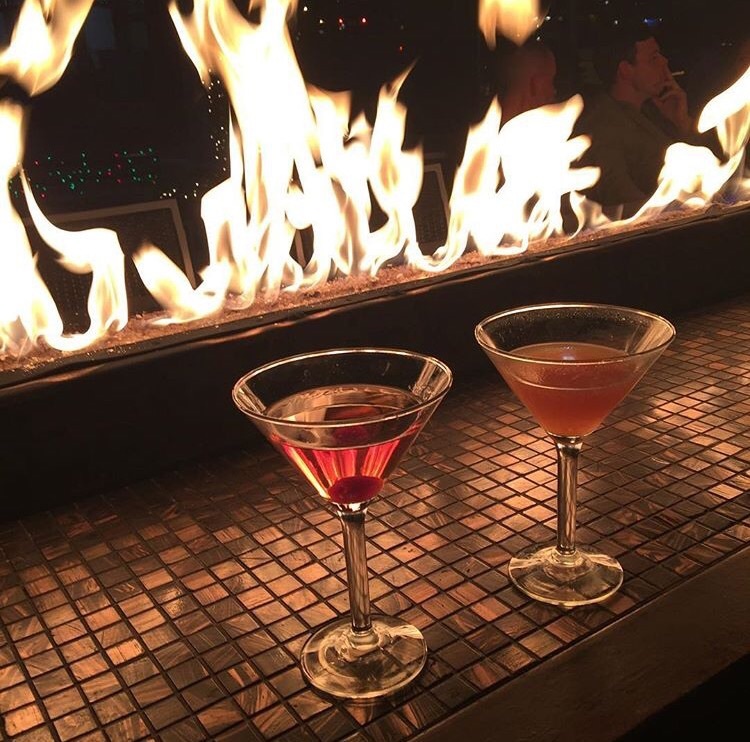 Located in the Gulch you can enjoy some sake,delicious sushi and Nashville's beautiful skyline. The music, atmosphere and view is amazing. What more can you ask for. Another one of Nashville's most popular Honky Tonks on Broadway is Rippy's. You are sure to find a big crowd, live music and amazing BBQ! It's directly across the street from Bridgestone Arena and is a great place to go to pre-game before a Pred's game! Located in the Gulch, Saint Anejo is an upscale Mexican restaurant with a "cantina chic" atmosphere. The outdoor patio is the perfect place to enjoy one of their signature margaritas or some of their delicious queso or freshly made guacamole. Tavern is located in Midtown. It's a sleek gastropub serving retro cocktails, small plates and tacos. I also HIGHLY recommend their s'mores !! Seriously to die for. I actually want some right now! 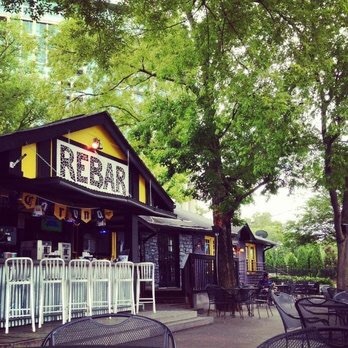 Located in Midtown, Rebar has always been one of my favorite places to go out to in Nashville. It's a very chill atmosphere and always a good time. Make sure to grab a bushwacker, theirs are the best I've had in town. Blue Moon Waterfront Grille is one of my most favorite places to go in Nashville. It's located on the Cumberland River at Rock Harbor Marina. It's the perfect little escape and they have delicious seafood. Makes you want to listen to some Otis Redding. They will be re-opening in mid-March and I hear may be bringing out some live music right being played right on the water. If you have never been, do yourself a favor & check it out. San Antonio Taco Co. is located near Vanderbilt. This Tex-Mex style restaurant is known for their homemade tortillas, award winning Chili Con Queso and awesome patio!! You can find Bar Louie in the Gulch! They also have a great patio at their Murfreesboro location but the Nashville location is my favorite! It's a great place to "eat, drink and be happy." I love their relaxed atmosphere and location! Parking is easy so that's always a plus! 5th and Taylor in historic Germantown has a rustic-industrial modern feel. Their patio is beautiful, especially at night & has more of a neighborhood feel. It's very spacious which is good for anyone who doesn't like to be crowded. I love the Germantown area and this restaurant is amazing !! M.L. Rose has two locations one on Franklin Road and the other is off of Charlotte Pike ! 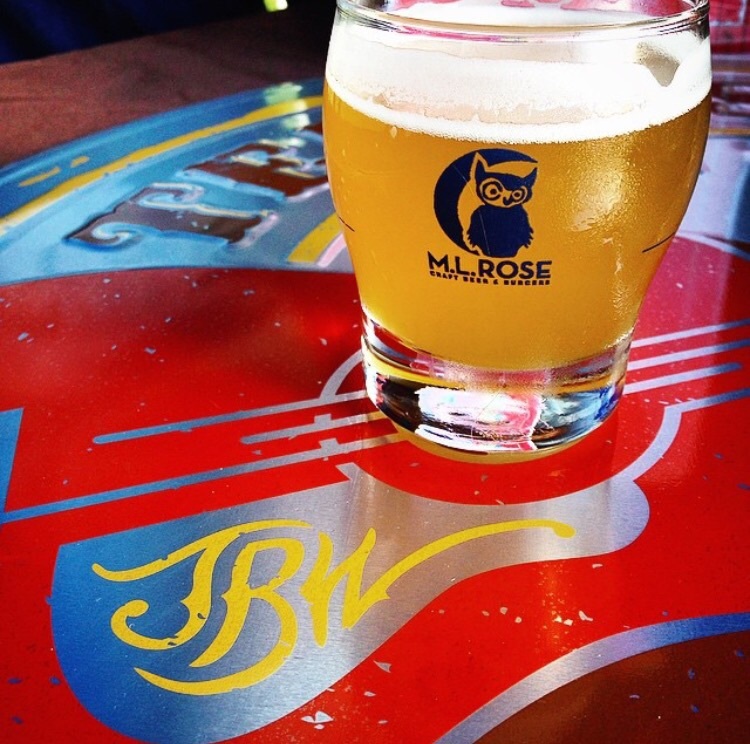 They are known for their wide selection of craft beers and have the best burgers! Both offer awesome patios but I think my favorite is going to be the one on Franklin rd. They just expanded it and upgraded it like crazy !! It is going to be such a pretty, fun and chill place to hang out !! 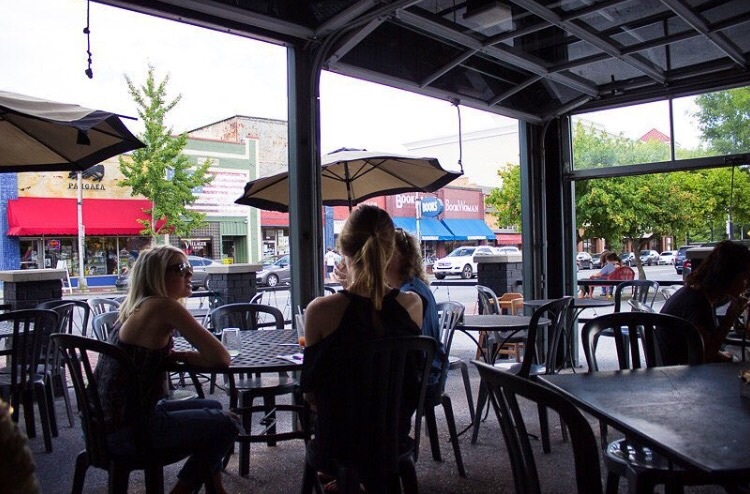 Located in Hillsboro Village, Jackson's patio is another one of my favorite patios to hang out on. It's also great for people watching and don't be surprised if you see Taylor Swift or the entire cast of "Nashville" walking by. The Treehouse is a very unique & creative restaurant located in East Nashville. It's a very charming place and somewhat romantic! If you are in the area be sure to check it out. Pinewood Social is located downtown and down by the river. They offer bowling , food, cocktails and their outdoor patio even has a pool and bocce ball! It's a social gathering place that can accommodate just about anyone's needs! TN Brew Works is a brewery but they also have the Tennessee Taproom which has live music, food and pints, samplers and even growlers of their brews !! Awesome patio and great set up!